Today only, July 30th, you can grab the Dyson Slim Ball Animal Upright Vacuum Cleaner for just $268.00! 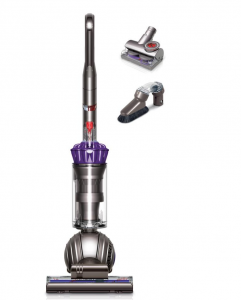 (regularly $524.98) This vacuum is certified Asthma and Allergy friendly. It traps allergens and bacteria and features a whole-machine HEPA filtration. Plus, it will ship free.